The Richmond Symphony will present a concert of works inspired by non-Western traditions this weekend, featuring the world premiere of a new work for chorus and orchestra by Reena Esmail titled “She will transform you.” The program concludes the University of Richmond's Tucker-Boatwright Festival and will be performed Saturday evening and Sunday afternoon in the Carpenter Theatre at Dominion Energy Center with Stephen Smith conducting. 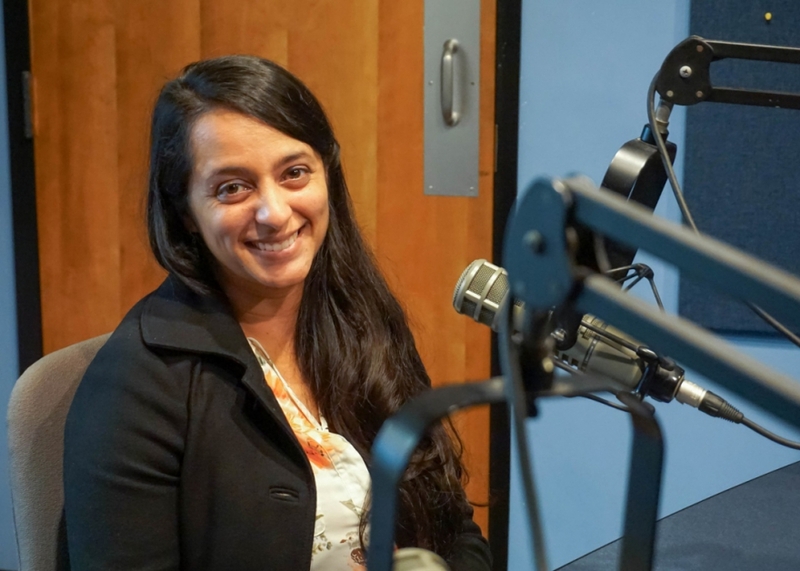 Reena Esmail “works between the worlds of Indian and Western classical music, and brings communities together through the creation of equitable musical spaces.” I sat down with her to discuss her compositional career, style and of course, the work being premiered this weekend. She brings a ton of energy and enthusiasm, and I hope you'll share the excitement by taking a listen to our chat.